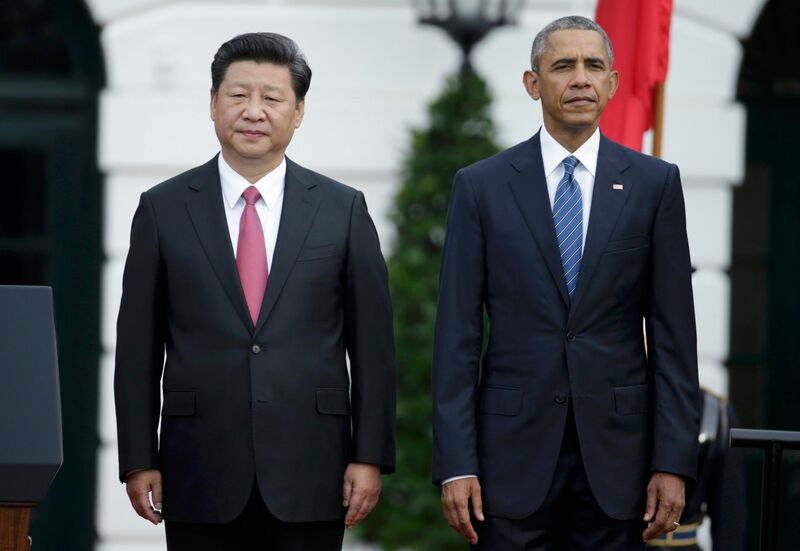 US President Barack Obama and Chinese President Xi Jinping agreed that their governments would not engage in or support online theft for commercial gain - a first step towards resolving a major area of tension between the two nations. Speaking at a joint press-conference on Friday, after two-days of meetings, Mr Obama said the leaders had "jointly affirmed the principal that governments don't engage in cyber espionage for the gain of commercial companies". He later added that the two countries had made "significant progress" in agreeing to how law enforcement would work together to "go after individuals or enemies engaging in cyber attacks". 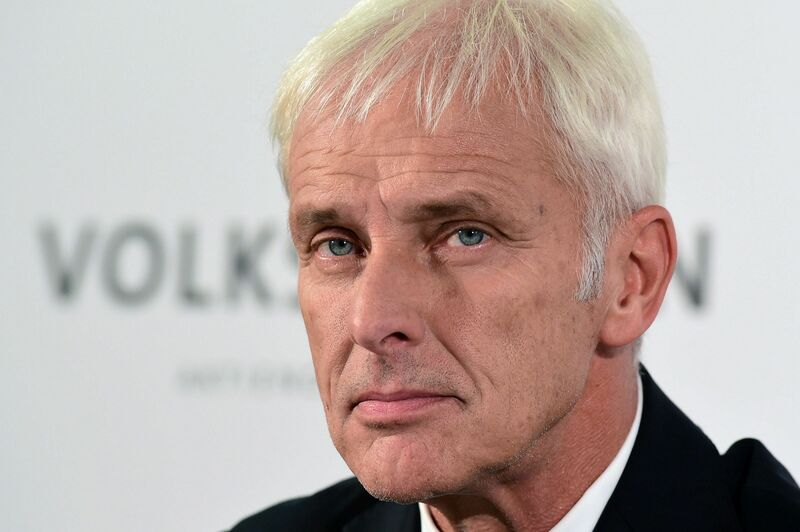 Volkswagen AG appointed Porsche brand chief Matthias Mueller as chief executive officer as the German carmaker reels from the biggest crisis in its history. The supervisory board, which met for seven hours on Friday, named four-decade company veteran Mueller to replace Martin Winterkorn, who quit Wednesday as the diesel cheating scandal widened and countries around the globe announced investigations. Mueller will lead Porsche as well until a successor is found. Hundreds of predominantly Iraqi migrants who have travelled through Europe to reach Finland are turning back, saying they don't want to stay in the sparsely-populated country on Europe's northern frontier because it's too cold and boring. Migrants have in recent weeks been crossing back into Sweden at the Haparanda-Tornio border just an hour's drive south of the Arctic Circle, and Finnish authorities have seen a rise in the number of cancelled asylum applications. "You can tell the world I hate Finland. It's too cold, there's no tea, no restaurants, no bars, nobody on the streets, only cars," Muhammed, 22, told AFP in Tornio, as the mercury struggled to inch above 10 deg C on a recent blustery grey day. McDonald's will offer its first-ever 100 per cent organic beef hamburger for a limited time in Germany, as a growing number of global diners demand food that is more natural and less processed. 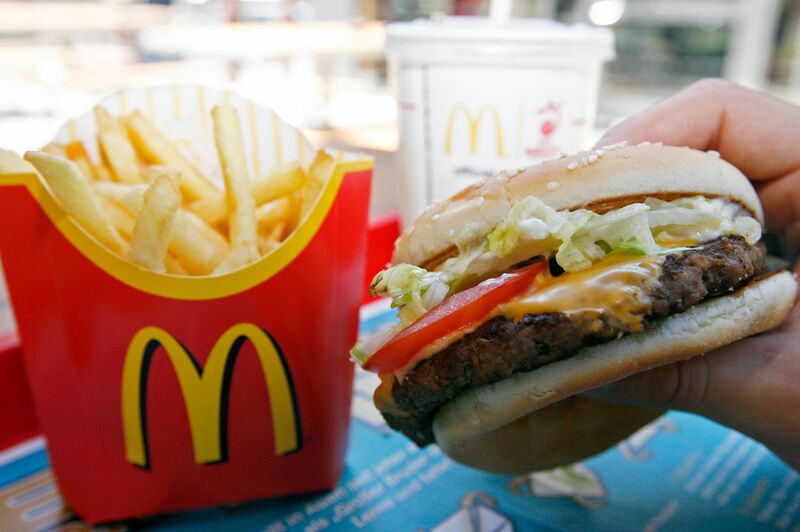 The move from the world's biggest restaurant chain by revenue comes as it is revamping food-sourcing practices as part of new chief executive Steve Easterbrook's effort to transform McDonald's into a "modern, progressive burger company." From Oct 1 to Nov 18, McDonald's will offer "McB" burgers, made from organic beef sourced from organic farms in Germany and Austria. Swiss prosecutors have opened a criminal investigation into Sepp Blatter, the head of world soccer body Fifa, on suspicion of criminal mismanagement and misappropriation, the Swiss attorney-general’s office said on Friday. 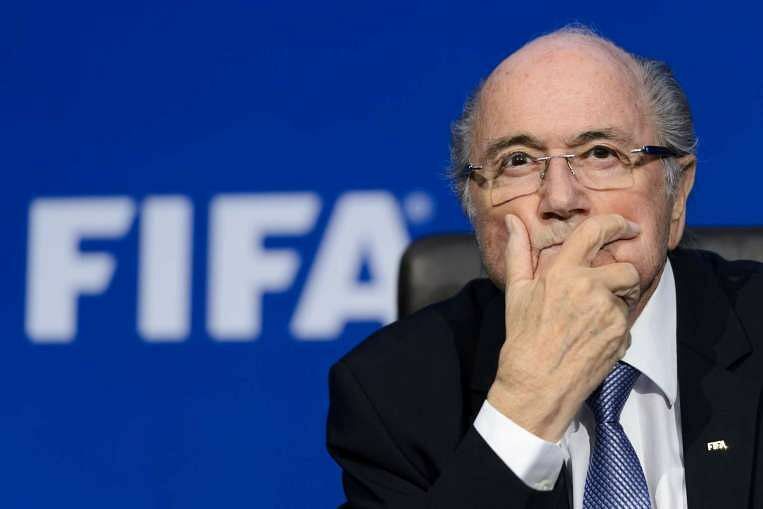 It said Blatter was interrogated after a meeting of Fifa’s executive committee in Zurich, and authorities carried out a search at Fifa headquarters on Friday. “The office of the Fifa President has been searched and data seized,” the office of the attorney-general said.